Ganna Ayu - Redstone Agency Inc.
Ganna is a dedicated and eager member of the Redstone team. She is well-organized and highly efficient, and thrives when working in a multi-tasking, dynamic environment. Ganna’s belief is that an organization’s overall health, profitability and liquidity are determined based on accounting performance, which drives her passion behind her career choice. She has experience managing invoice payments and debt collection, recording accounts payable and accounts receivable journal entries, payroll calculations and posting entries into sub-ledger, and preparing financial statements. Ganna holds a Bachelor Degree in Business Administration Accounting and a Diploma in Business Accounting. 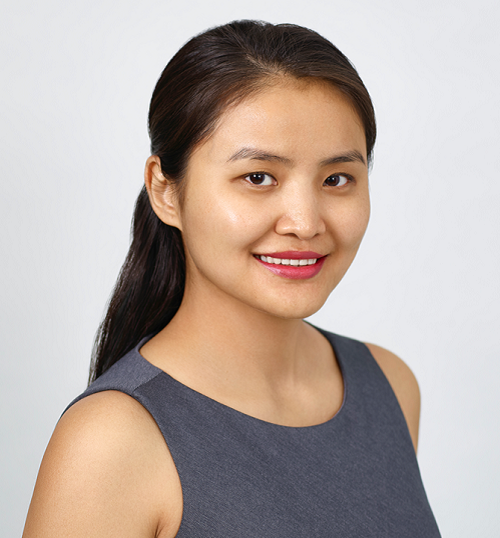 Her previous experience includes being a software instructor for the largest accounting software development company in Mongolia and tutoring fellow students in accounting and statistics.